Last weekend Sean and I had an errand that required a trip to Tempe. We don’t get there that often, but just the thought of it had me immediately planning our day around a lunch at Essence Bakery Cafe. 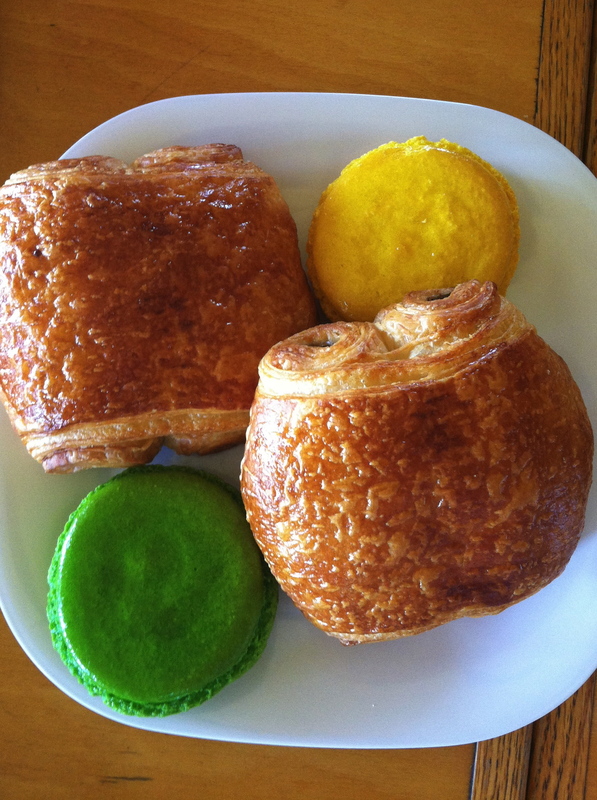 Eugenia’s amazing chocolate croissants and macarons find their way to Peoria from time to time (Bob makes sure of that), but it had been way too long since we had a proper meal at her charming cafe. Yes – the delicacies in Eugenia’s bakery counter have won her many accolades, but her breakfast and lunch menus are not to be missed. 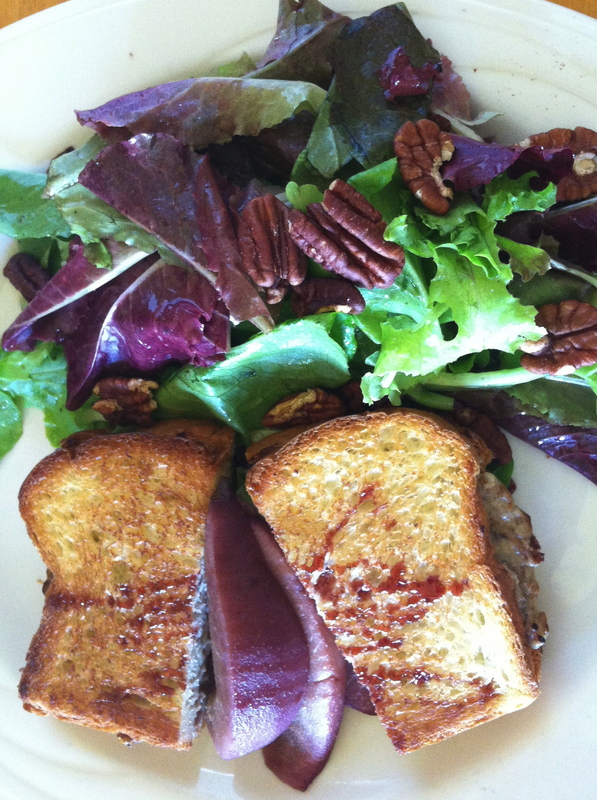 My mother and I both ordered Organic Greens, Blue Cheese and Pears, because as lovely as the lightly dressed greens are, they come next to grilled blue cheese sandwich that is out of this world with slices of red wine poached pears on the side. I knew before walking in the door that this is what I would order. I am pretty sure that I will the next time we make it out to Tempe too. 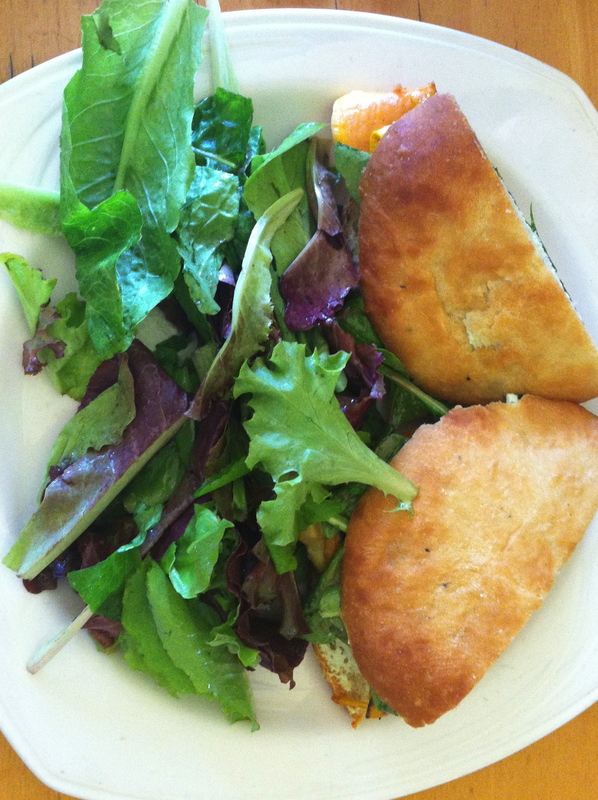 Sean ordered the Mediterranean Roasted Vegetable sandwich with our organic greens as a side salad. It was a tasty mix of roasted zucchini, eggplant, sweet red peppers and a pesto goat cheese. 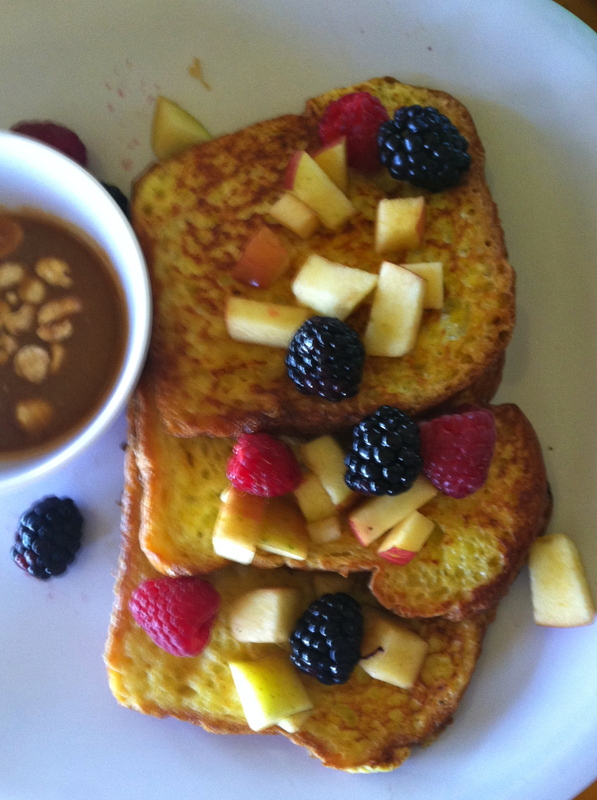 Aidan went with breakfast for lunch with the Brioche French Toast that came with a banana-caramel sauce with hazelnuts on the side. We all kept stealing bites. It was heavenly. Of course, somehow these ended up on our table. I have tried many of the different flavors of macarons from Essence, but these were a first. We had both an Organic Lemon and Key Lime Macaron that were like the best parts of a Lemon Meringue Pie and Key Lime Pie. They each had that perfect chewy shell surrounding the sweetly tart filling. Caramel cream and raspberry-rose have long been my favorites from Essence, but these may now be as well. We had to save the chocolate croissants for breakfast the next morning, because there is only so much goodness one can take. Besides, if you only get out to Tempe just every now and then, you want to make your trip to Eugenia’s delightful cafe last and last. P.S. If you can’t make it to Tempe, those wonderful macarons are available online to ship, to yourself if need be. 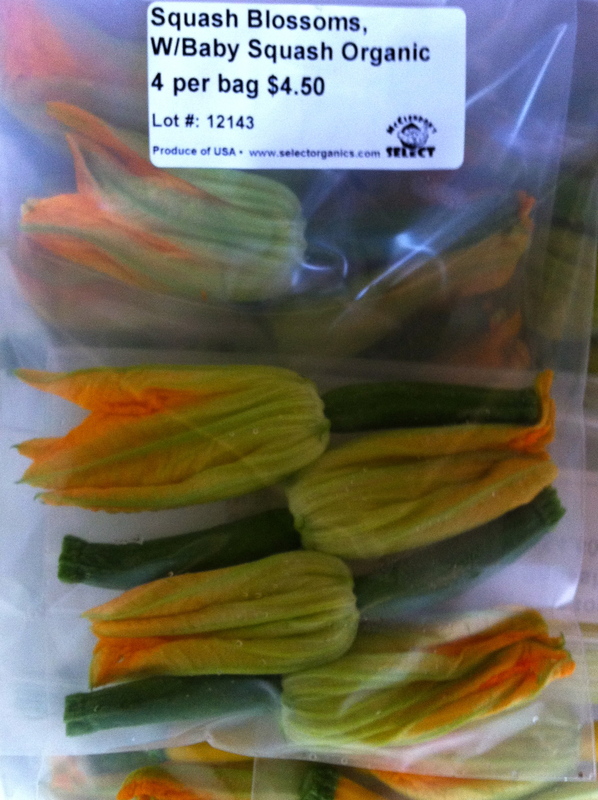 squash blossoms. Also, two of my favorites!! 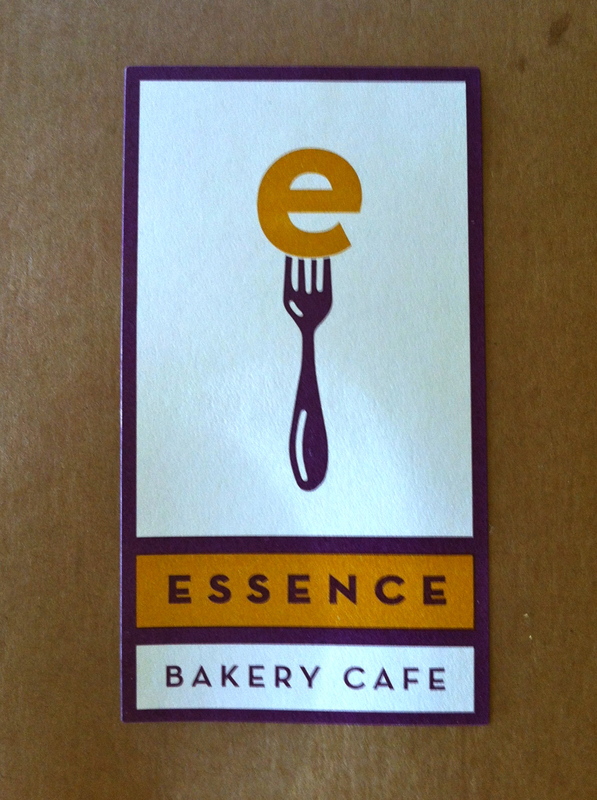 I have to agree, The Essence Bakery is a one-of-a-kind eatery. 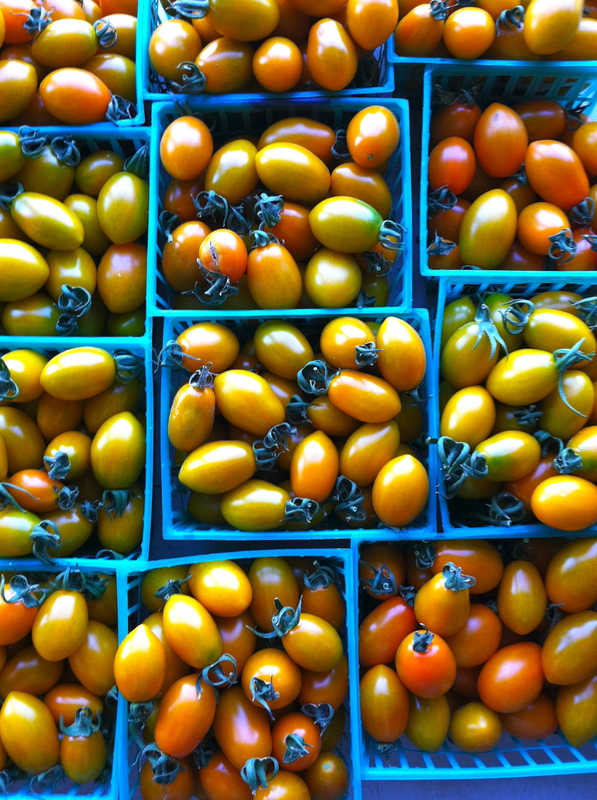 Gourmet food at batgain prices, Thanks for sharing with us.